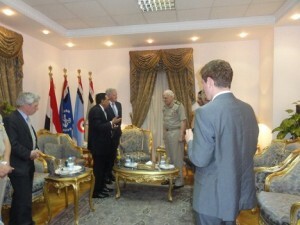 Lord Sheikh was a member of the delegation to Egypt which included a number of British Parliamentarians. 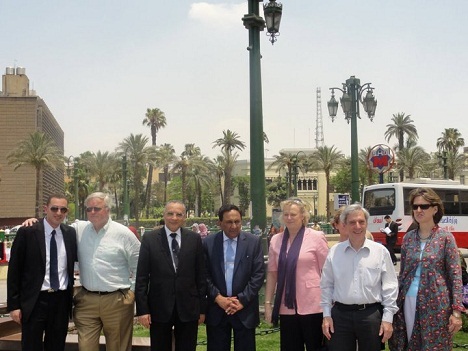 The trip was organised by Dr. Wafik Moustafa, Chairman of the Conservative Arab Network. During the trip the delegation held 18 meetings and met members of the Higher Military Council, the Head and Officers of the General Intelligence Service, Presidential candidates, the British Ambassador to Egypt and members of the political parties. 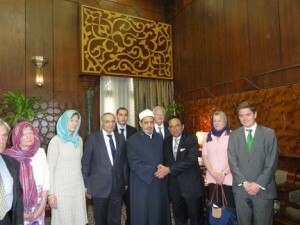 Lord Sheikh led the delegation for the meeting the Grand Sheikh of Al-Azhar and the discussions were very enlightening and fruitful. 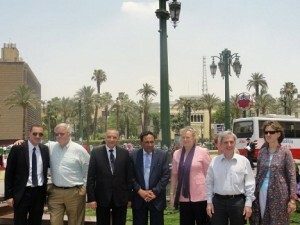 During the visit the delegation also visited Tahrir Square and met young activists and bloggers. 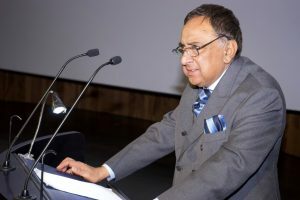 Following the visit, the delegation was able to ascertain first-hand knowledge of the various issues and problems and reports were sent to various Ministers.